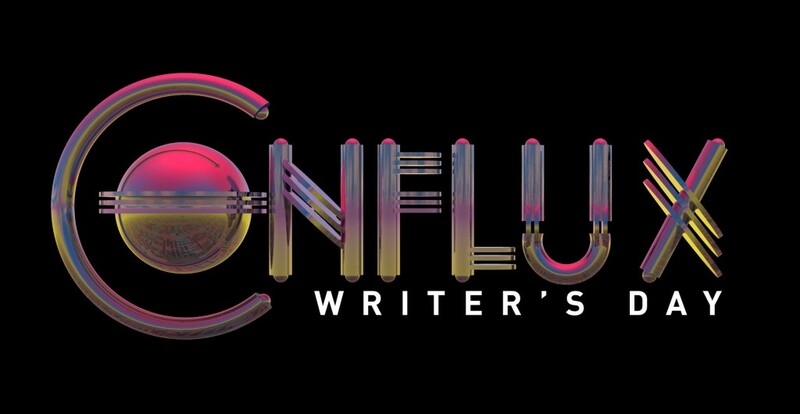 On Saturday I attended the inaugural Conflux Writers Day, a professional development day targeted at spec fic writers leading up to the Aurealis Awards ceremony that evening. It was such an overwhelming overload of amazing information, I had to go into my writer’s cave for a while to think about it all. Joanne Anderton (on creating stories from weird ideas): What if…? So what…? Rinse. Repeat. Kaaron Warren: Inspiration is an indulgence. Your first spark is your inspiration. The rest is hard work. Kaaron Warren: Time to write and inspiration – don’t wait for them. Write anyway. Laura E Goodin (on performance writing): Your job is to suggest, not to portray. Your words are only a scaffold for the genius of others. Cat Sparks: Write about what you want to know. Cat Sparks: Most stories are boring rather than bad. Russell Kirkpatrick: The world you build must be relevant to the characters and the story. Kaaron Warren: Your head is your special place.